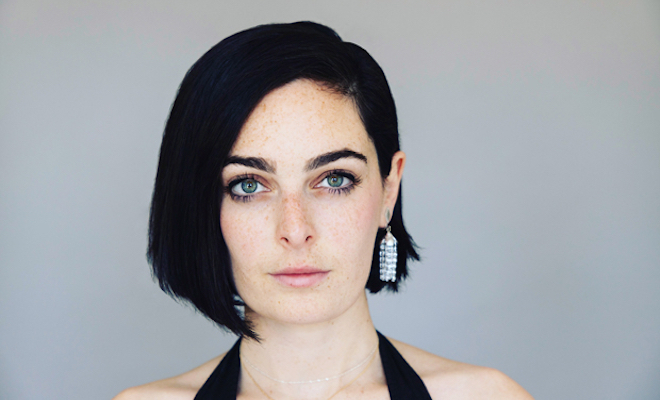 April 8, 2019, New York, NY – Beginning performances Tuesday, May 14, HANNAH CORNEAU will assume the role of Elphaba in the Broadway production of WICKED. HANNAH CORNEAU is making her Broadway debut with this role. She recently starred as Edna St. Vincent Millay in the critically-acclaimed Transport Group production of Renascence. Previously, she traveled around the country as Yitzhak in the First National tour of Hedwig and The Angry Inch. Her Off-Broadway and regional credits include Daddy Long Legs, Evita, Fiddler on the Roof, Harmony (Ovation nomination), Les Misérables (Joseph Jefferson Award), Bloody Bloody Andrew Jackson, and A Little Night Music. She is also a member of RANGE a cappella. Ms. Corneau will join a cast which currently includes Ginna Claire Mason as Glinda, Nancy Opel as Madame Morrible, Michael McCormick as The Wizard, Ryan McCartan as Fiyero, Jamie Jackson as Doctor Dillamond, Gizel Jiménez as Nessarose and Jesse JP Johnson as Boq.Jessica Vosk will play her final performance as Elphaba on Sunday, May 12.